Here are our 20 bestselling CDs from the past year. Our top 20 albums of 2016 include releases from some of the biggest names in music: Van Morrison, Radiohead, Joan Baez and the Rolling Stones; as well as local legends Paul Kelly, Nick Cave and Archie Roach. 2015’s number one bestselling album, 25 by Adele, continued to enjoy strong sales, while Readings favourite, Gillian Welch, celebrated the 20th anniversary of her debut with a companion album, Boots No. 1. Two iconic musicians who passed away in 2016, David Bowie and Leonard Cohen, appear in our top 20 CDs with both established albums and new releases. And, our top selling album for 2016 is…. 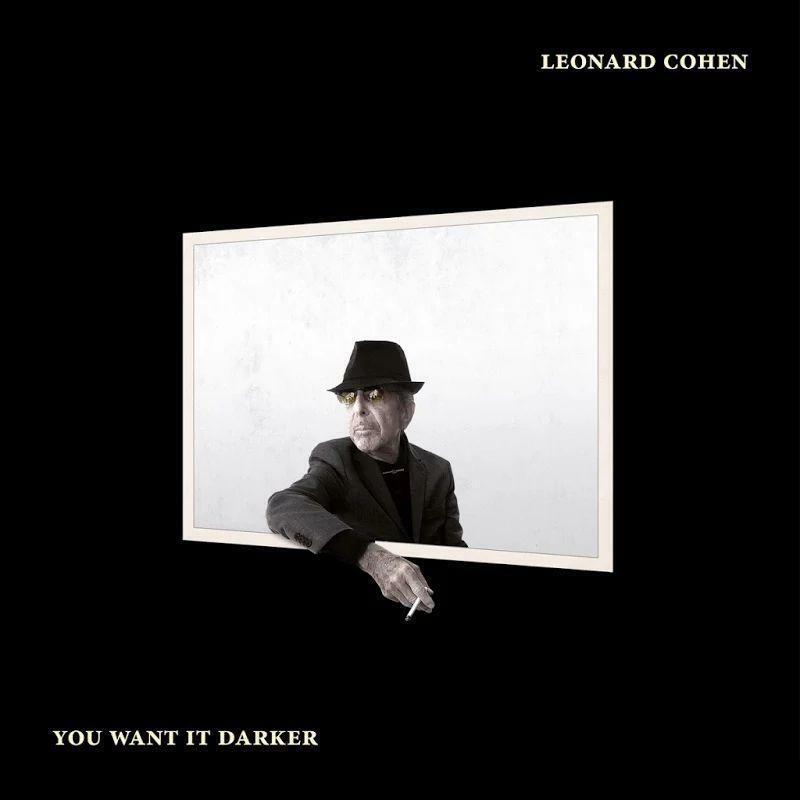 You Want It Darker is the latest chapter in Leonard Cohen’s significant musical career. Released just weeks before the legendary musician passed away, it was recorded in the living room of his home in LA and has been described as ‘realistically grim, spiritually radiant and deeply poetic’. Ed. note: The list combines sales from all Readings shops and our website. The list covers sales from 1 January 2016 to 31 December 2016.